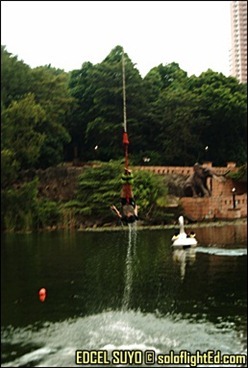 You might’ve thought that after my bungy jumping experience in Macau, I wouldn’t dare do anything extreme for awhile. 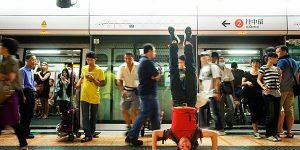 However, when I visited Kuala Lumpur a month after our Hong Kong trip, I was able to do another bungee jump at Sunway Lagoon in Kuala Lumpur, Malaysia. I don’t really have any wishes to die early but blame it on my adventurous personality when the opportunity presented itself to me. This time I got to dip my head in water which was another treat. 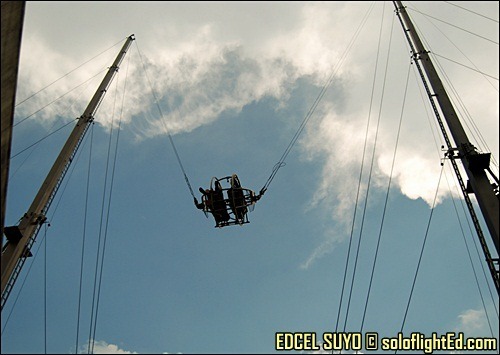 We were at the Sunway Lagoon theme park when I saw a banner of their bungy jump attraction. I was excited but I didn’t really go crazy about it since the bungee in Macau already put my pockets to rest for quite a while. I thought that it would cost me an arm again. Upon further inquiry, I was really hyped since I realized that it’s not as expensive as I thought. Others might think that the height of the jump is already a piece of cake for me considering that I already did the world’s highest bungy at 233 meters. However, I was trembling more during this jump because I had more time to think. At 21 meters, it’s still not something you can just easily shrug off. 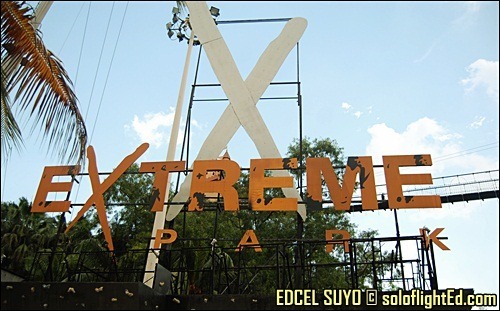 The Extreme Park is just one part of the overall theme park attractions in Sunway Lagoon. They also have a Scream Park, Water Park, Amusement Park and Wildlife Park – surely you won’t be able to finish the rides in a day! Guess which one was my favorite? 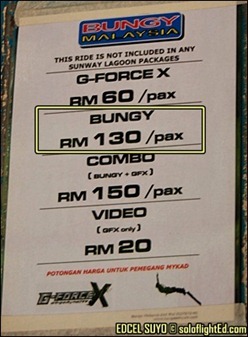 Extreme Park in Sunway Lagoon! The price was still expensive because most of my savings were spent during our trip in Hong Kong and Macau but I just had to do it. At least we had the fortune of taking pictures and recording the jump on video without any added expense. 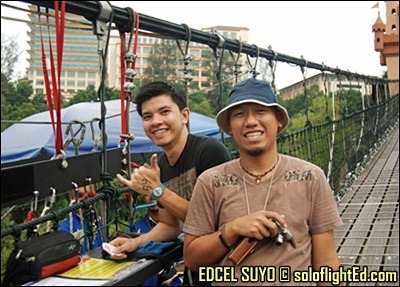 I’m so glad and thankful to Jao and Cindy for documenting the whole scene as well as for keeping up with my behavior in doing this bungee. I forgot to bring my board shorts so pardon the skimpy clothing. By the way, No need to comment on the obvious. hehe. 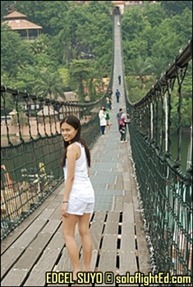 with Jao and Cindy at the world’s longest pedestrian suspension bridge. When I was on the edge, my hands were really shaking and I was having difficulty standing straight. I had more time to contemplate and it wasn’t done in a rush. However, I got more nervous here because I was still going to free-fall and just the thought of pushing yourself was still scary. and I dipped my head in the water. The feeling was still exhilarating; this is, after all, head first. It went so fast I forgot to cover my nose and ears fearing that liquid would get inside. After all the stress, I realized that the water was what I needed to refresh myself and snap me out of all the worrying. After I bounced back, I enjoyed the moment. I kept bouncing back and forth. 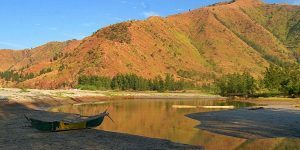 When it was over, I was hoisted down to a boat raft with another staff removing the cord attached to me. The staff told me that AJHackett (the guys behind the Macau Tower Bungy) is a consultant in the operation of this attraction to ensure the safety and security of this extreme activity. 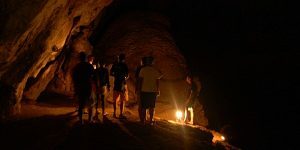 However, they were not included in the list of the seven AJHackett sites because they haven’t reached the minimum height requirement of the jump. 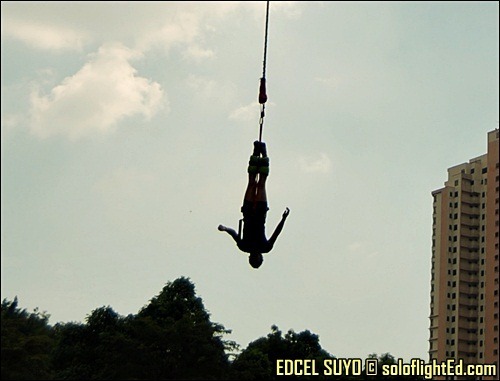 Ed Bungy Jumps in Kuala Lumpur, Malaysia! I was all smiles after this jump. 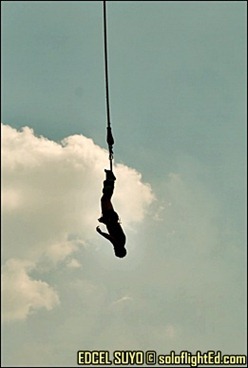 I don’t think I might do a bungee jump any time soon, but if ever I might have another chance, I’ll still go for it. I doubt if I can keep my nerves altogether though. Read about my first bungy jumping experience from the world’s highest platform here. And I thought it'll take time for you to do this again. Hehe. Pretty brave. I can never do that. Hehe. Good Job! 1 jump is all it takes pala para mawala lahat ng takot no? see now, wala ng hesitations. Wow! 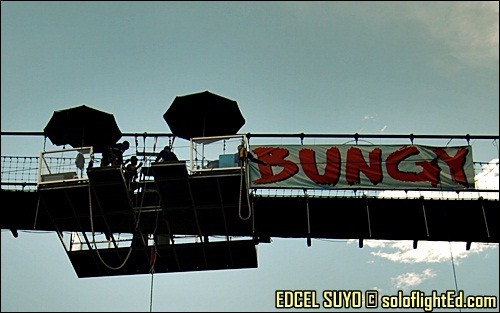 Bungy jumping again. Napag isip isip ko, gagawin ko din ito given a chance pero sa mababa lang muna ako magstart. Hahaha. Now that's something I can afford! Weee! @DAM: haha me too, i thought it would take me a longer time but i just had to do it! @dyanie: di pa rin, kakatakot pa rin. the hardest part is always when you're about to jump. 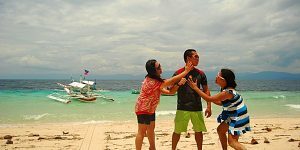 @chyng: haha, recreation lang. hahaha. yeah, there's still an entrance that you have to pay kasi you get access sa theme park din. @claire: yeah, dipping my head in water was actually the main factor which made me want to do it again! @jerik: haha, bibili ako ng Chang sa BKK on my trip there next week! @gay: go go go!!!! bungee na! Grabe, ang tapang mo! 😀 pati reverse bungee gusto mo. wooow. bow. 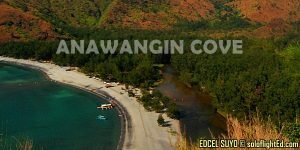 Ikaw na talaga ang adventurous! And that's not skimpy at all! I am almost always caught dead wearing shorter boxers during my trips. Halatang laging hindi ready. Wahahaha. siguro the only time na papayag ako mag-bungee is kapag binigyan muna ako ng sleeping pills. Hahahaha. @smarla: haha. i wanted to try both while I was there. No, it doesn't hurt because the challenge is more on psyching yourself up. You should try it! @mica: haha, another wewewait moment indeed! will wait for yours! @robbie: haha, it's really short already for me. ok lang kung walang picture pero andito na eh. hehe. @philip: is there skydiving here in Cebu? I'm wondering where. I also want to skydive! @will: haha. you should! it’s crazy but definitely worth it! staff 3: *i couldnt really understand this part but he agrees and added by saying, your legs are shaking like crazy"
staff 1: that time, the tension hasnt start yet <— i dont know what he meant by tension here. it is not really accurate because the conversation isnt really clear but rest assured that they are not making fun of you…..they just talking about your shivering legs before the jump. 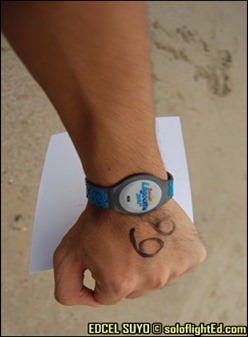 i did my fist exprience bunjee in malasia.im a 28 iranian girl.i reallr enjoyed and i want to do it again in the future . hourirh: haha. you should try the one in Macau! napakauseful ng blogs mu, isa rin akong di mapakali at di mapirmi sa bahay at gus2ng gus2 gumala!! 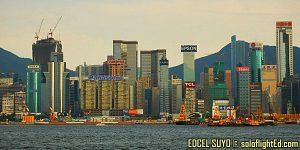 may fear of heights ako, but with your blog conquering the highest bungy jump in macau like it is just a piece of cake, wohooo want to try it!! more blogs and more post!! apir!! I can help you translate what the guys were talking about.. Guy A: His legs are shaking.. Guy B: Don't laugh at others.. You also were shaking..